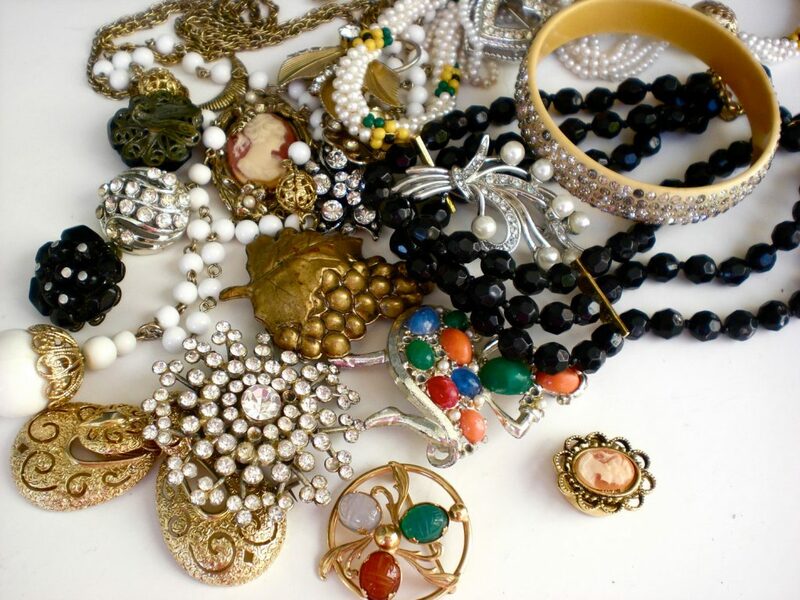 Gemstones and semi-precious jewellery have been used since the ancient time, to put some extra charm in the jewellery pieces. Their colour. lustre, cutting design are the quality which makes them stand a better from other mineral crystals and it defines its value. 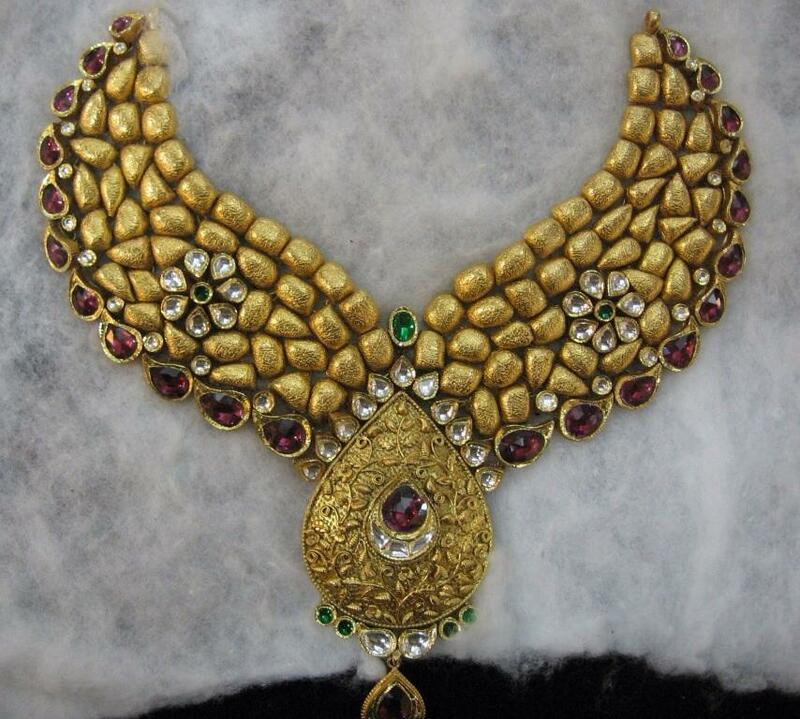 A vast range of gemstone and semi-stone jewellery are available in Antiquariat Jaipur. 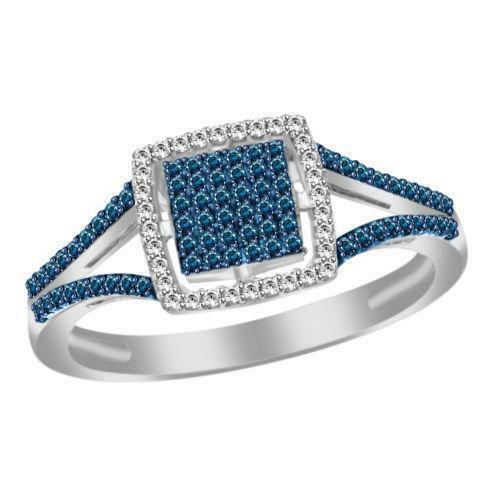 Several pieces of stunning hand carved gemstones jewellery has been discovered from the ancient time proves that the demand of gemstones in those time was as in trend as it is in these days. 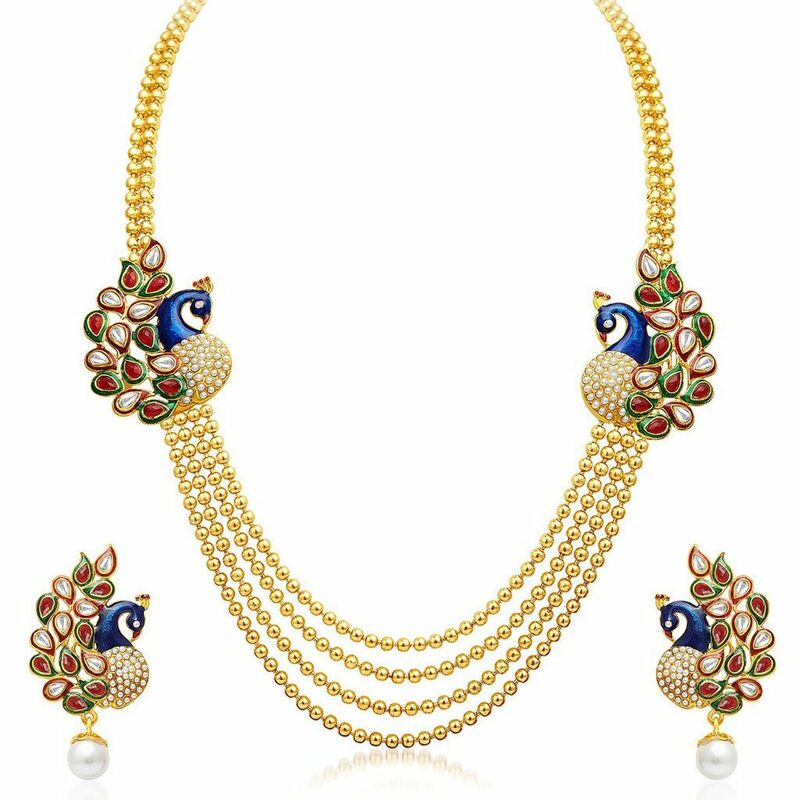 Use of gemstones in jewellery could be seen easily in any Indian scriptures like Mahabharata, Ramayana and its frequent use aro also described and shown. 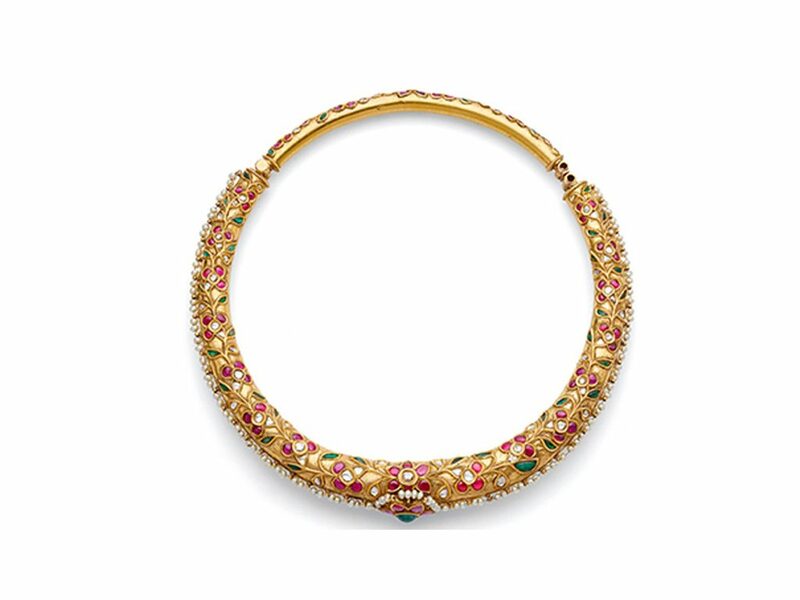 It is said that India’s rich gemstones collection was one of the reasons which fascinated to Mughals to set up their empire in India. 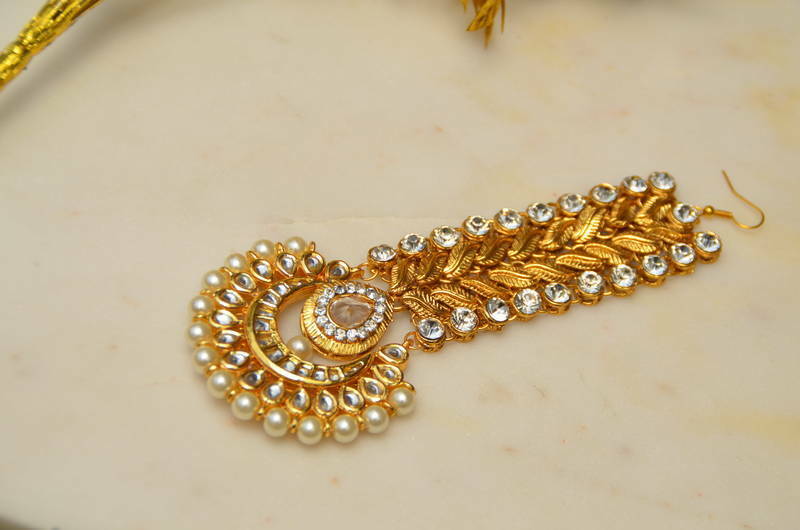 In the Mughal era, the gemstones work was done in all over the country very frequently and we believe that a huge no of jewellery from those times is present in today’s world which are considered as antique jewellery these days. 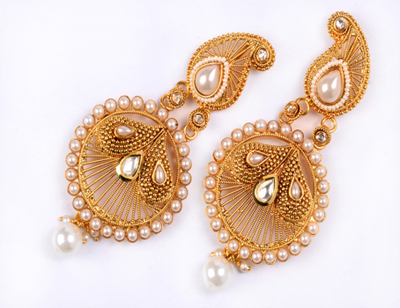 Jewellery made in ancient time are finest and hand carved by the professionals of those time so these jewellery are a real attraction centre. 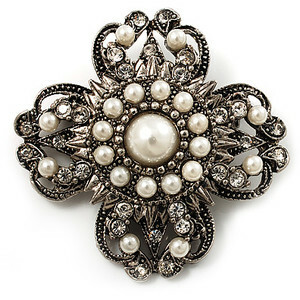 The versatility and beauty of lac jewellery have made it famous in all over the world. 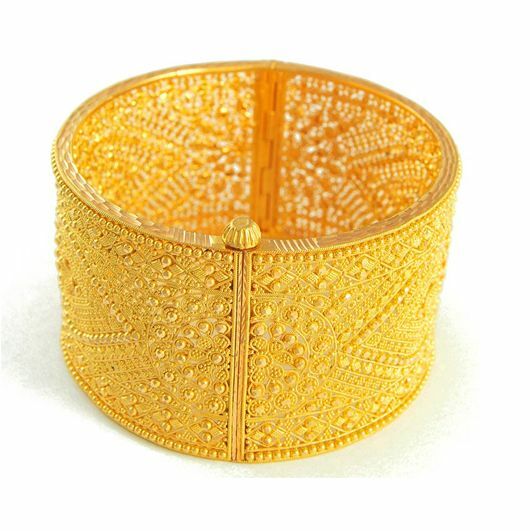 The art of lac jewellery used to be famous in Rajasthan only now because of its attractive designs and quality its demand have increased very fast from all across the world. 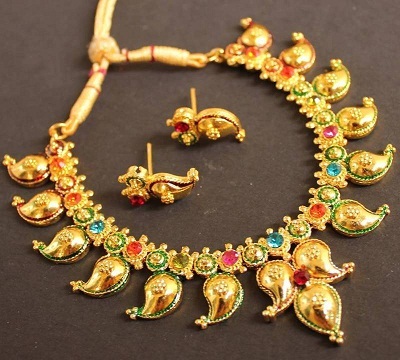 A fine collection of lac jewellery made by local artists is available in a huge range in one of the oldest showrooms of jewellery, i.e., Antiquariat Jaipur. 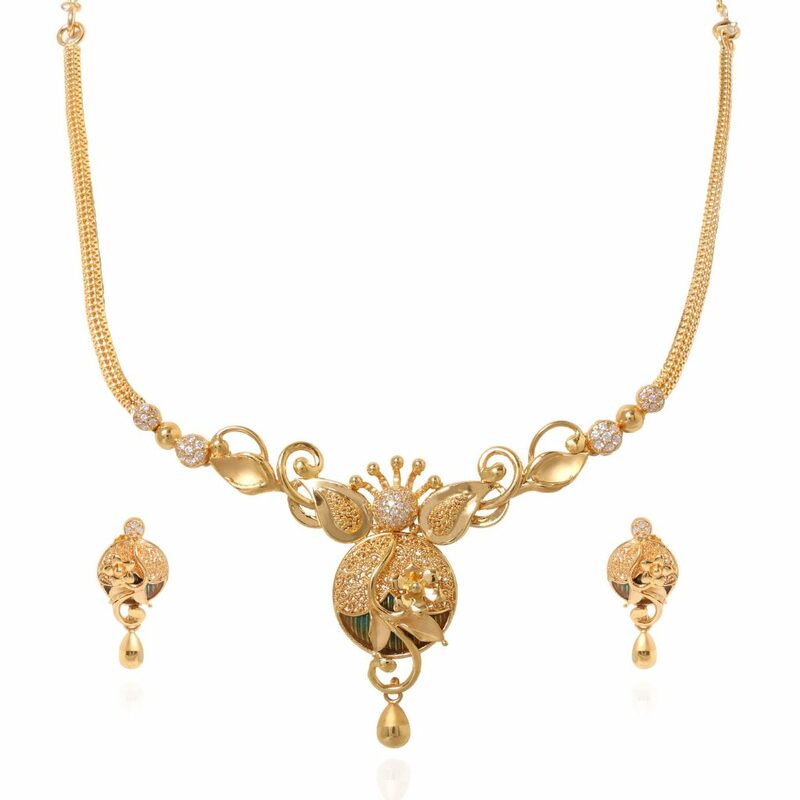 In nav ratan jewellery, all nine auspicious stones are set together in a single jewellery piece to ensure the welfare of the adorner. These nine gems are ruby, pearl, emerald, diamond, coral, cat’s eye, sapphire, garnet and topaz each are for a specific purpose. 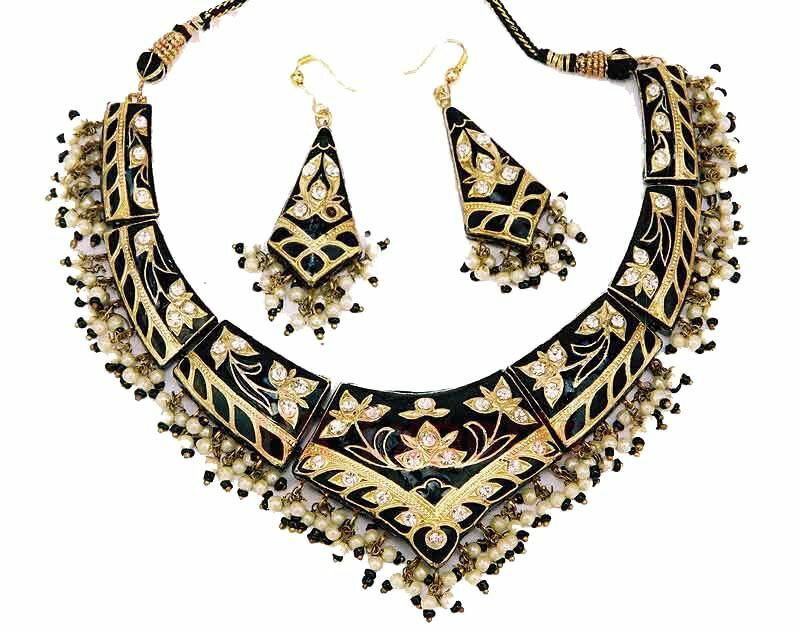 This kind of jewellery was once limited to parts of Rajasthan, Punjab & Haryana only but nowadays it is being used in all across the world. 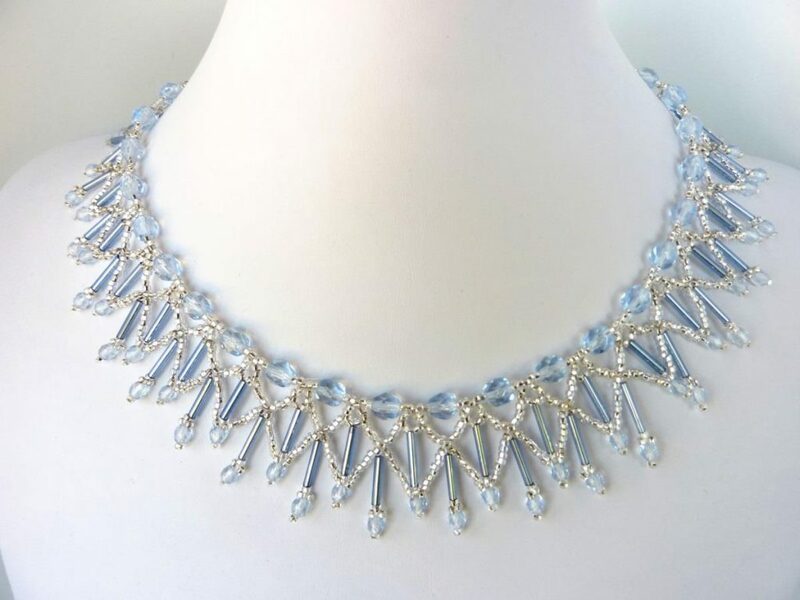 During the olden day’s stone studded beads were strung together and usually used as the necklaces and hair band but in this fashionable world the era of beaded jewellery has returned and it has taken all kind of jewellery and it is really being loved by all ages of jewellery lovers.